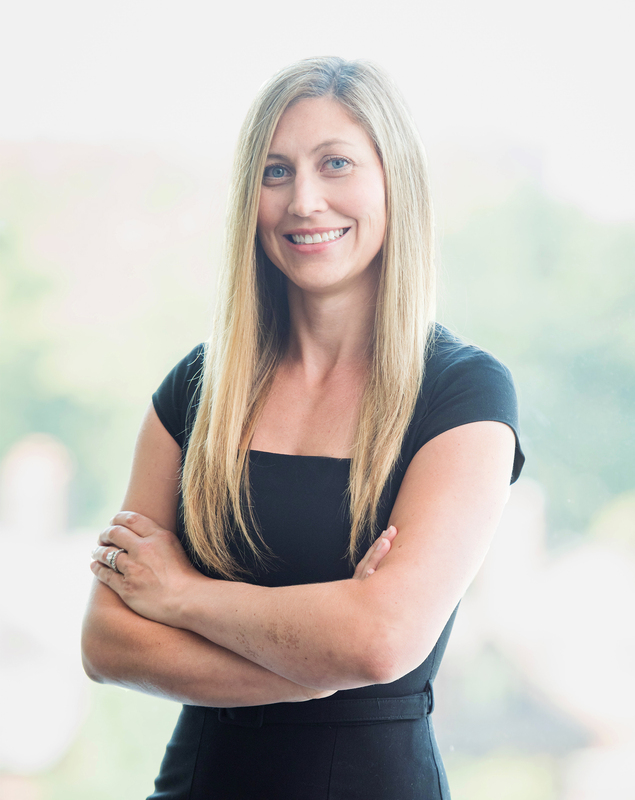 Chelsea Sinclair is a consultant in Caldwell’s Private Equity and Venture Capital Practice. She focuses on executive level search for senior-level executives in high-growth technology portfolio companies from pre-revenue to Fortune 500. Chelsea’s experience spans a broad range of C-suite functions including sales, marketing, operations, finance, product and people leadership roles. Her principal focus is the design and implementation of search strategy and candidate development with expertise in identifying, attracting and placing outstanding talent across a range of technology companies, including software-as-a-service, e-commerce, cloud, internet and consumer. She is a trusted advisor to her clients with a reputation for building strong relationships with her candidates and clients across North America. Prior to joining Caldwell, Chelsea had a successful career in sales. She holds a Bachelor of Arts in English from the University of Western Ontario and a Graduate Diploma in education from Wollongong University, New South Wales, Australia.